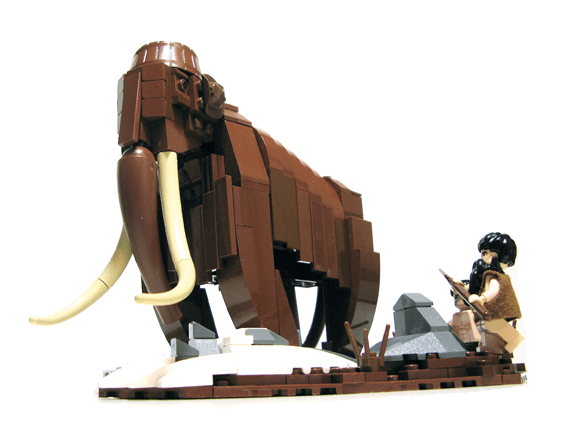 The most impressive LEGO models often take careful planning (and lots of pieces), but with some inspiration, a little imagination, and a number of tried-and-true techniques, you too can turn bricks into a masterpiece. Interviews with the talented builders behind many of the book’s models reveal their thoughts on the design process and what inspires them most. 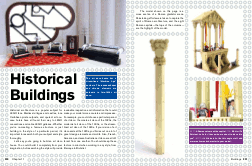 Even if you’ve been building with LEGO since you could crawl, you’ll find new inspiration in The Art of LEGO® Design. Note: This full-color ebook is not compatible with Kindle E Ink devices. 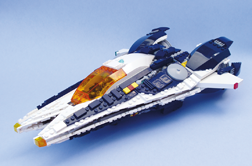 Award-winning LEGO builder Jordan Schwartz was one of the LEGO Group’s youngest designers. While working for the LEGO Group as part of the Creator/Creator Expert team, Schwartz developed models for a number of official sets. 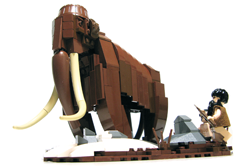 His original models have been featured in several books, including Beautiful LEGO (No Starch Press) and A Million Little Bricks (Skyhorse). "From where to buy those elements you just gotta have to where to go to find inspiration, Schwartz has included it all, and Lego fans will want this close to hand as both inspiration and guide for their next builds." "A nice springboard into making your own creations." "The whole point is to get you thinking creatively, to provide ideas and inspiration and to help answer the question 'how on earth was that built?' when you view other builders' models." "An explanation of techniques on how to create textures, shapes, and other effects with LEGOs, with photos of many eye-popping creations thrown in." "A serious how-to from a LEGO master builder." 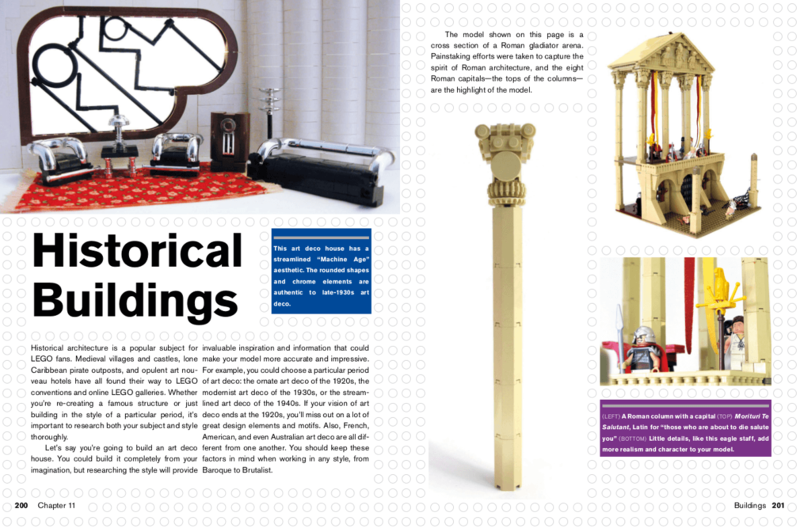 "The designs that are featured in this book are really amazing from dioramas with mountains and waterfalls to pop culture icons like Adventure Time characters or Freddie Mercury from Queen." "Definitely a great book for inspiration at all levels." "If you love LEGO® and want to see how the people at the top of their game work with the medium, check out The Art of LEGO Design." 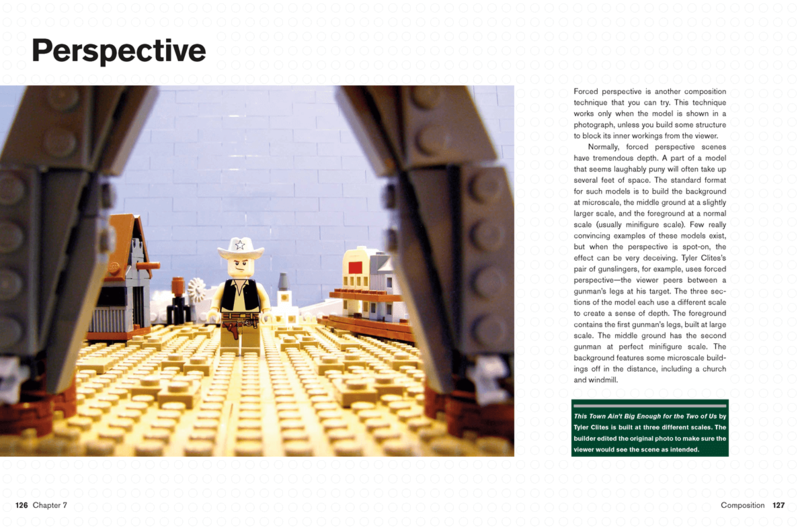 "Filled with interviews and examples from many famed LEGO designers, the book is an extensive course in creativity and freedom."